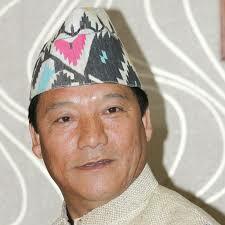 We will recognise the 11 left out Indian Gorkha sub-tribes as Schedule Tribes. 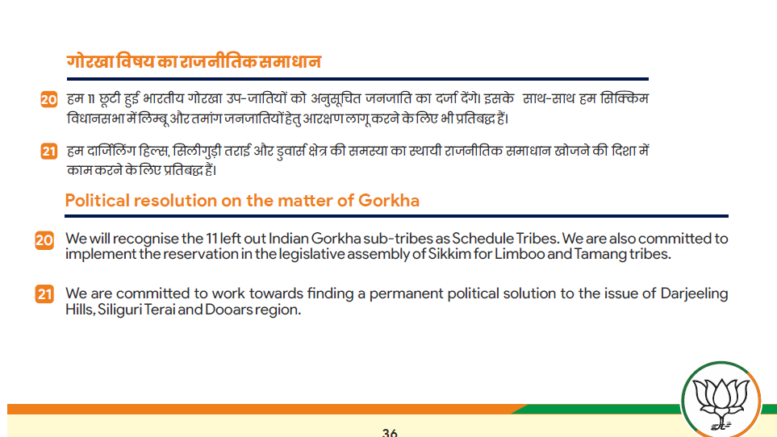 We are also committed to implement the reservation in the legislative assembly of Sikkim for Limboo and Tamang tribes. 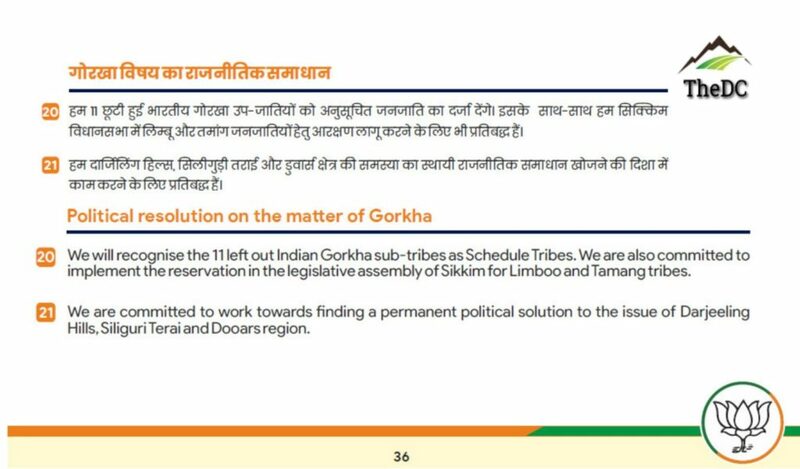 We are committed to work towards finding a permanent political solution to the issue of Darjeeling Hills, Siliguri Terai and Dooars region. “Regarding ST issue the manifesto only promises but doesn’t deliver. Even after PM announced it in North Bengal it’s still not done. Why only fake promises and no work,” he added.